ott applications now playing key role in india, all popular indian television network have mobile applications. majority of them have the modes, free, premium, fremium etc. we can check the features and which is the better player in this segment. star network’s hotstar, viacom18’s voot tv app, sony pictures network’s sony liv, zee network’s zee5, sun network’s sun nxt are some of the leading players. all these app have windows, apple and android versions, all of them are updating regularly, fixing bugs and adding more features. It’s one of the largest indian premium streaming platform with more than 100,000 hours content. 17 languages content included in this ott app, films, events, serials, comedy shows, reality shows, original wen series etc. 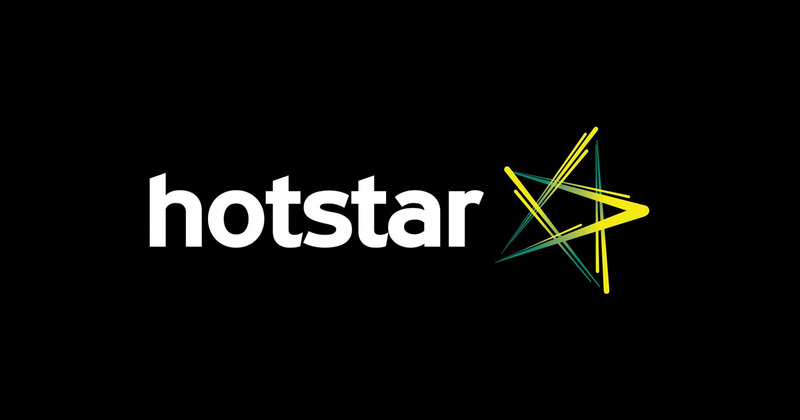 all star network channel shows are available through hotstar app and it’s launched 2015. already crossed millions of downloads, they have limited access of the app in selected regions. 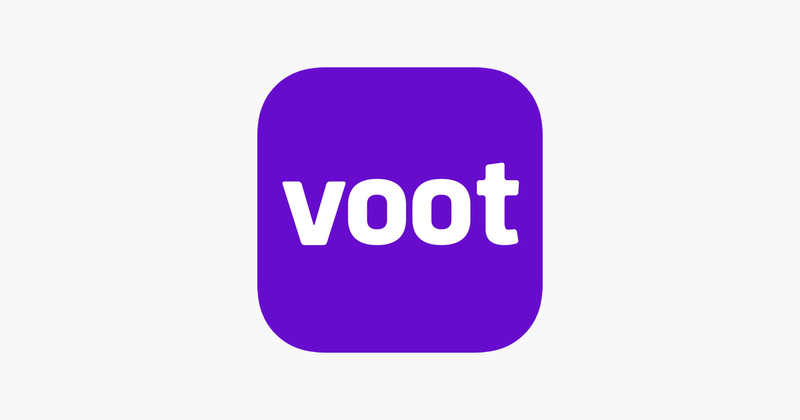 Yeh Rishta Kya Kehlata Hai, Kasautii Zindagii Kay, Nazar, Ishqbaaz, Kullfi Kumarr Bajewala, Radha Krishn like serials, vivo ipl, cricket etc can be watch through this premium indian tv ott application. It’s another major indian streaming application, Viacom18 Digital Media introduces this television viewing app for smartphone and other mobile devices. you can download this indian ott app from google play store, also available for apple and windows devices.Gathbandhan is the latest addition on voot tv application, 50,000 hours of content offered by this mobile application. shows from Colors Hindi, MTV, Colors Infinity, Colors Tamil, Colors Kannada, Colors Marathi, Colors Bangla, Colors Gujarati, Nickelodeon, Comedy Central can be watch through this app. It’s Sony Pictures Networks official Video on demand service for desktop, mobile devices etc. Launched few years back and already millions of downloads happened for it’s apple, android versions.